Superstar squirrel King has the trip coupon to ask pretty rabbit Rachel for the trip to a spa! Happy bear kid Andrea finds the ticket, they're going to trip to a spa together! 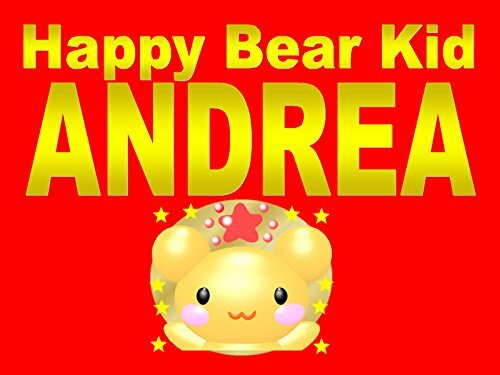 Hope you enjoy joyful Andrea's happy world! Love you all and bless you all!